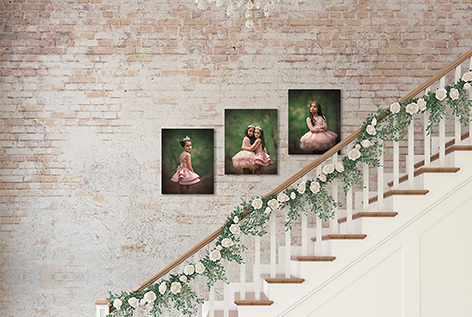 Our Cottage Romance Collection features six coordinated rooms (nursery, stairs, dining room, fireplace, hall & bedroom) decorated with garlands of beautiful roses. From the warmth of the candlelit fireplace to the vintage shabby chic iron bed, this rustic/modern collection adds a beautiful romantic touch to your product guides, website and other sales and marketing. 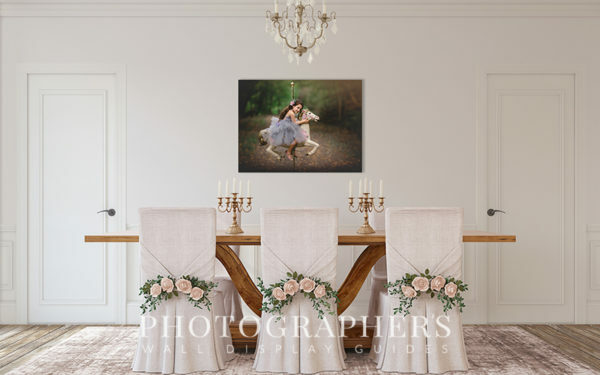 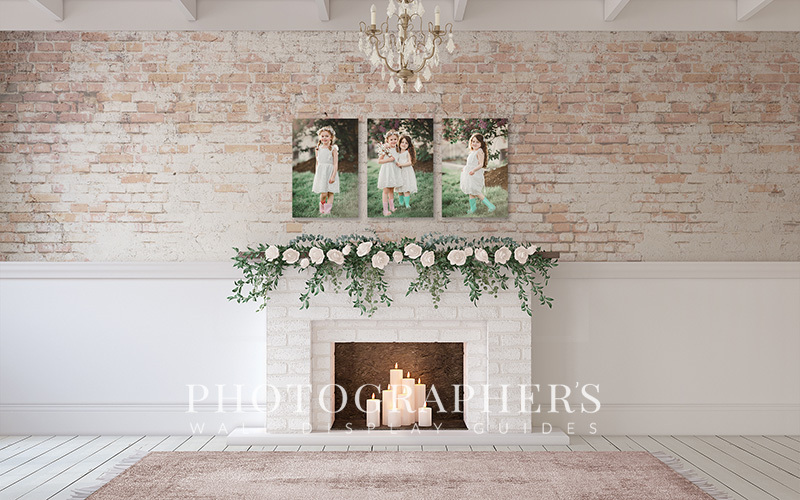 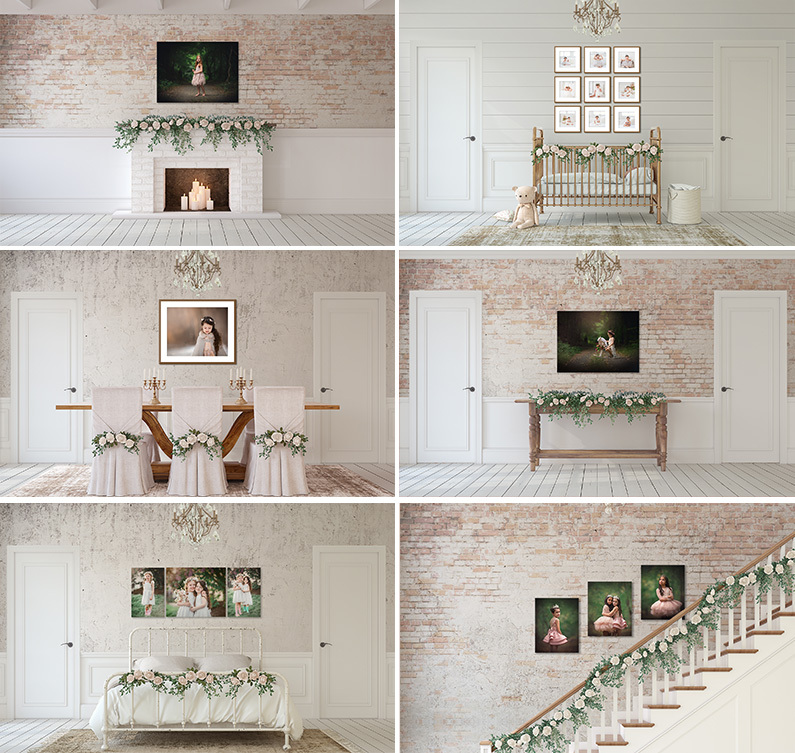 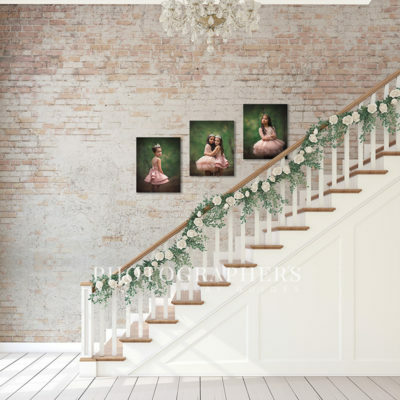 The soft and subtle color palette is the perfect backdrop to let your images shine, of course you can color change the furniture and walls (and flower color!) 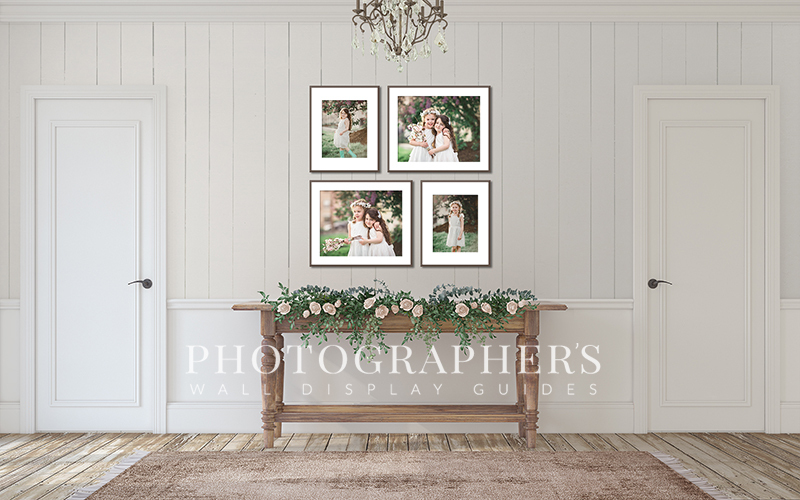 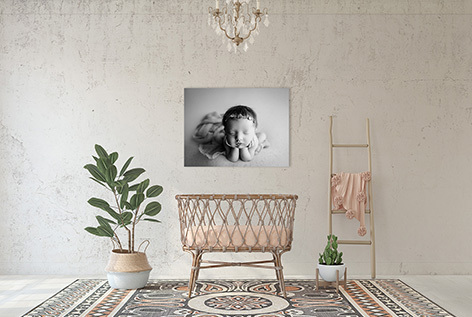 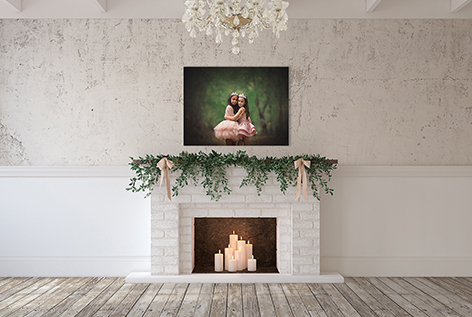 to match your images, branding or your client’s home decor. 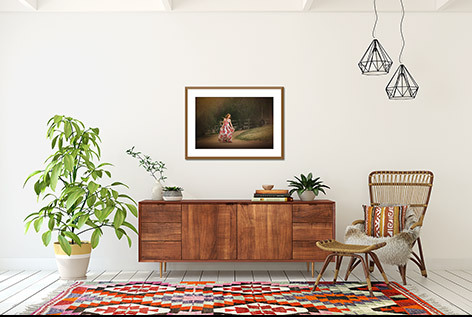 Like all of our newer collections, these rooms were designed with the walls, floors and lighting on separate layers from the furniture so that you can design your room settings independently from the furniture! 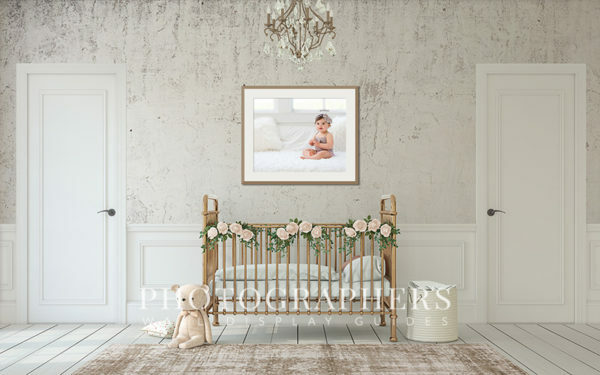 Please see the product tour below for more information on how this works, or play the video above to see a few of the dozens of room options you can create with this one incredibly beautiful and versatile template. 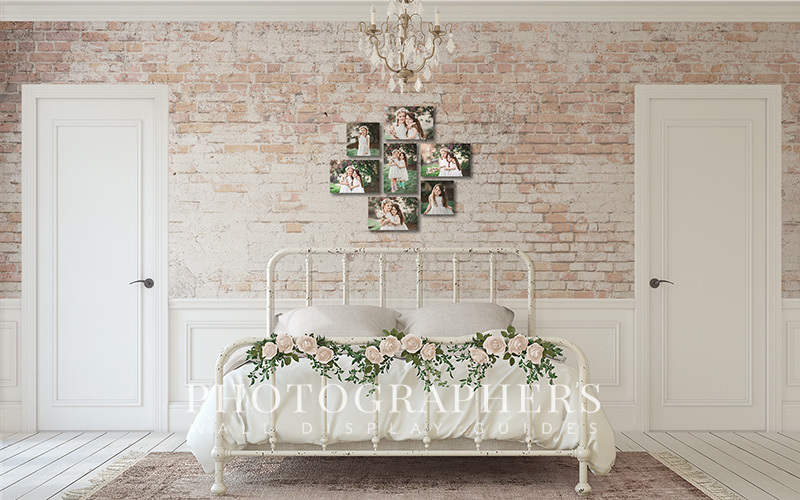 Check out the Celebration Collection Bundle on our order page for Photoshop or ProSelect!